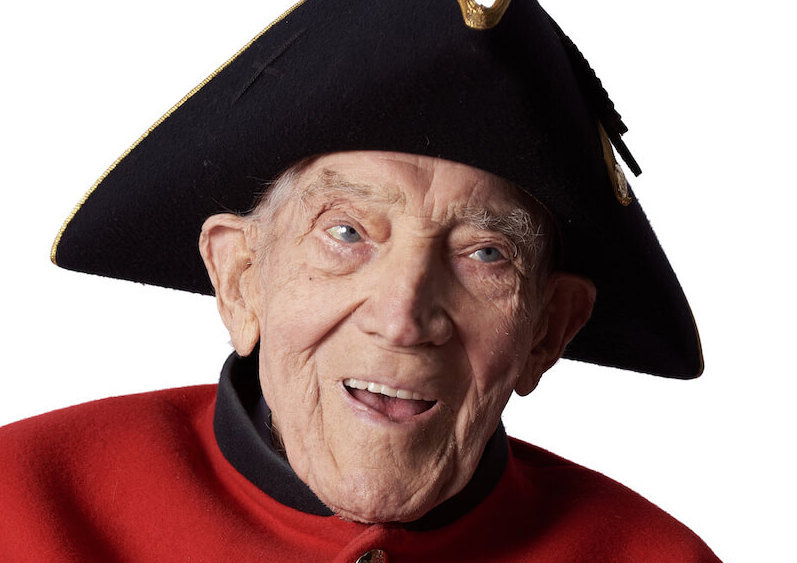 The Chelsea Pensioners welcomed Defence Secretary, Gavin Williamson, alongside members of the Armed Forces & Veterans Breakfast Clubs to their home on Friday 7th September. 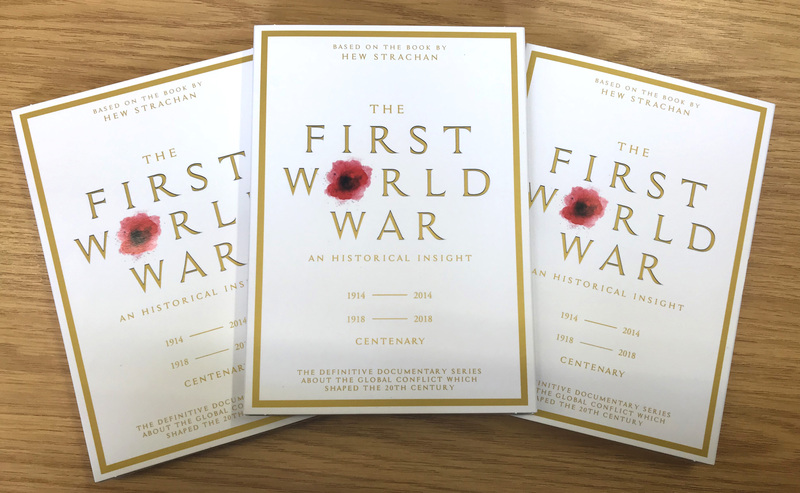 To celebrate the re-launch of the Royal Hospital Chelsea's website, we are offering a chance to win a fantastic DVD. 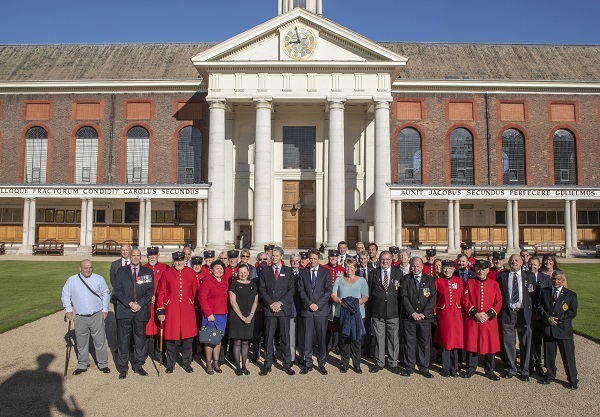 Today First Lady of the USA, Melania Trump, visited the Royal Hospital Chelsea as part of her inaugural visit to the UK as First Lady. 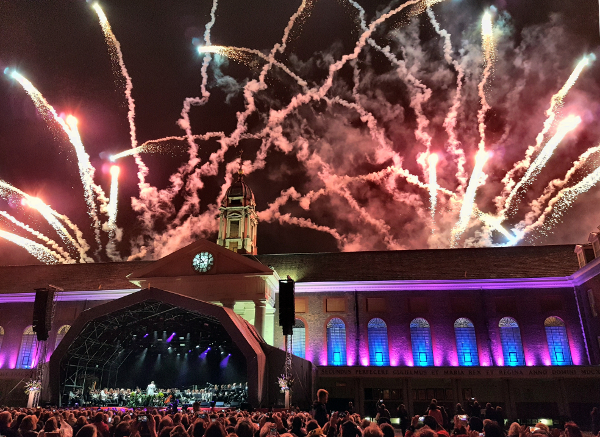 Staff at the Royal Hospital Chelsea were delighted to meet James Blunt ahead of his performance for the Live at Chelsea concert series last month. 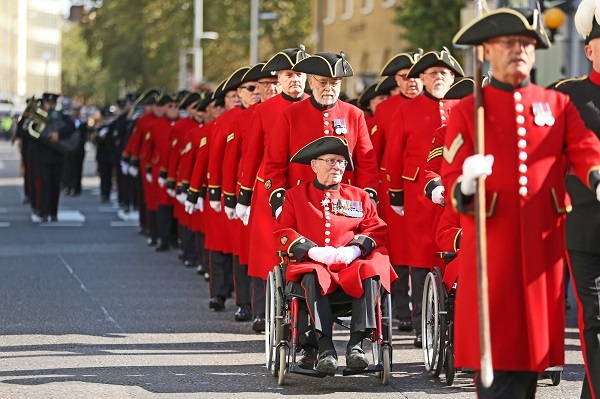 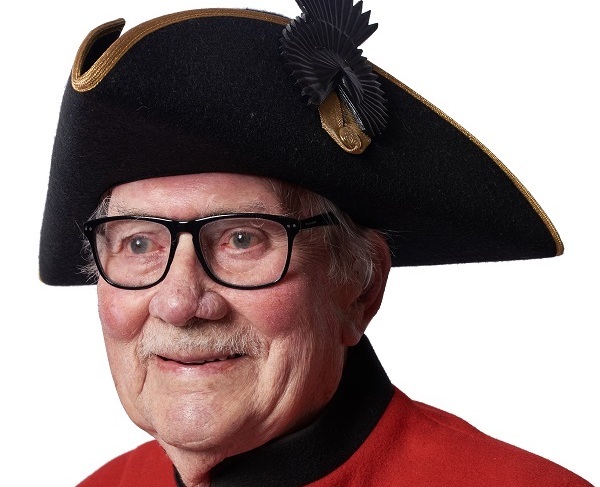 The Chelsea Pensioners and Royal Hospital staff enjoyed another fantastic year of Live at Chelsea including headline performances by Kaiser Chiefs & James Blunt.